SERVPRO of La Crosse is here to help and ready 24 hours a day, 7 days a week, 365 days a year. 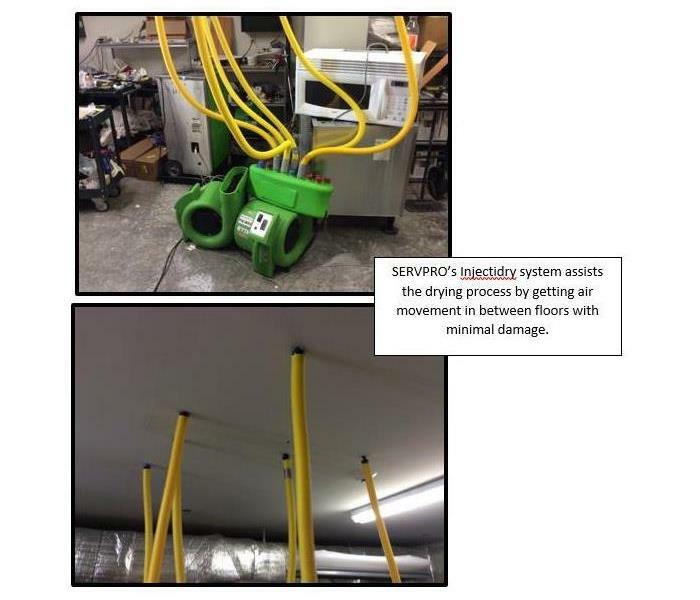 Whether it be a fire caused by an overloaded outlet, a busted pipe, or even an infestation of mold and mildew, SERVPRO of La Crosse has the expertise to handle your restoration and cleaning needs since 2007. Our technicians provide a quality service and are dedicated to responding to your home or business immediately. Your #WeAreLocal green team works diligently to make it "Like it never even happened." Emergencies sometimes don't happen during regular business hours, but SERVPRO of La Crosse is always ready for whatever happens during the middle of the night or holidays-even on the weekends. SERVPRO of La Crosse County is locally owned and operated, so we are part of this community too. When you have a cleaning or restoration need, we’re already nearby and ready to help. We take pride in being a part of the La Crosse, WI community and want to do our part in making it the best it can be. Lance was a news feature recently.